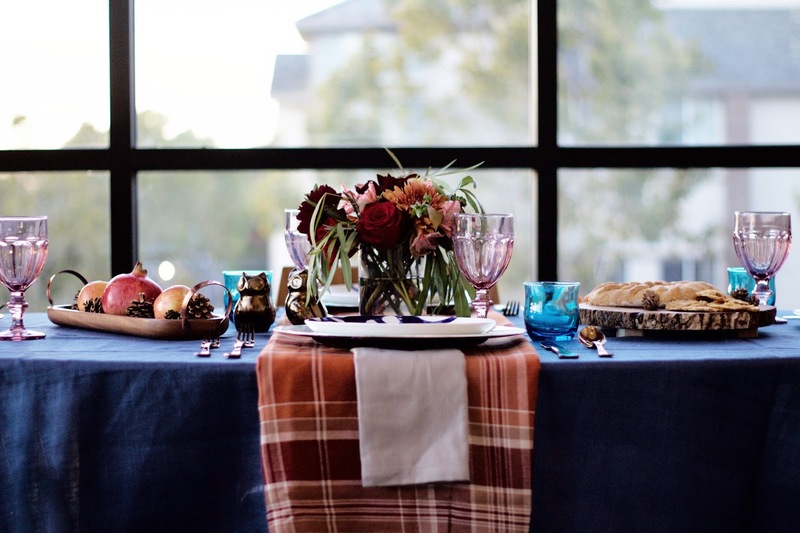 In case you haven't already found all your Thanksgiving inspiration from Pinterest, here are a few tips and pics for styling your table setting. 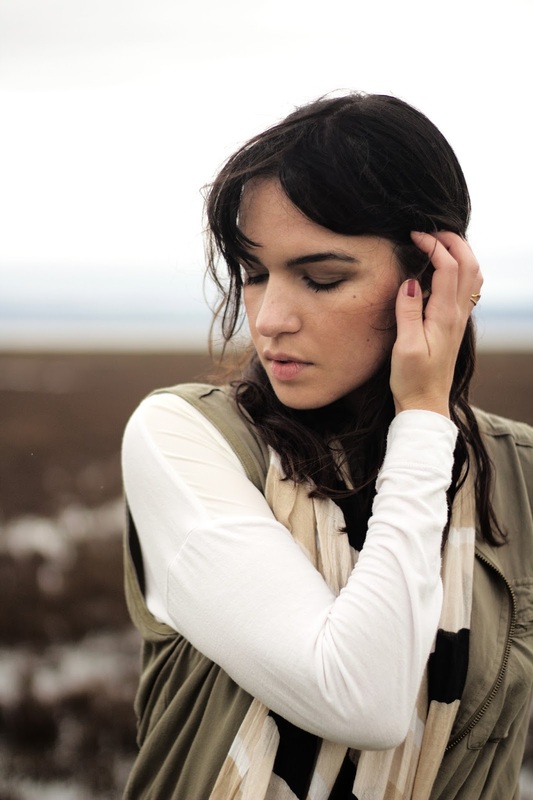 Colors: Choose a color palette that brings you joy. 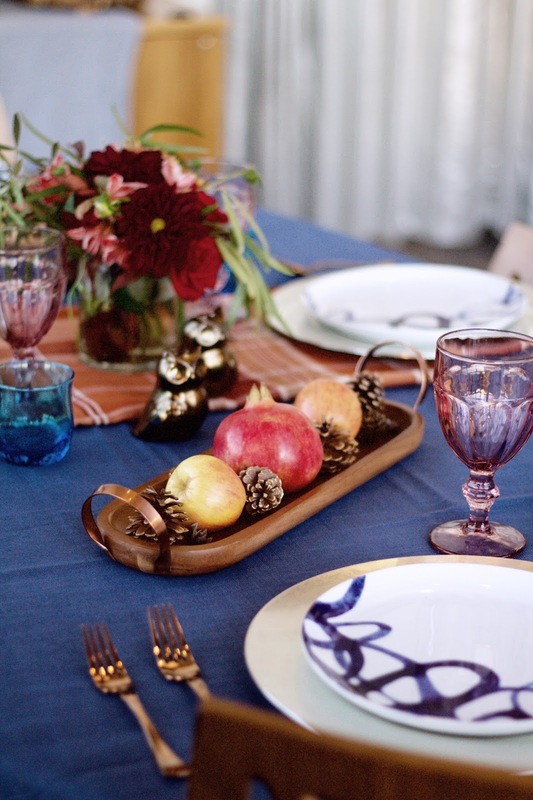 I was inspired by Midcentury Modern colors and wood tones when creating my tablescape. 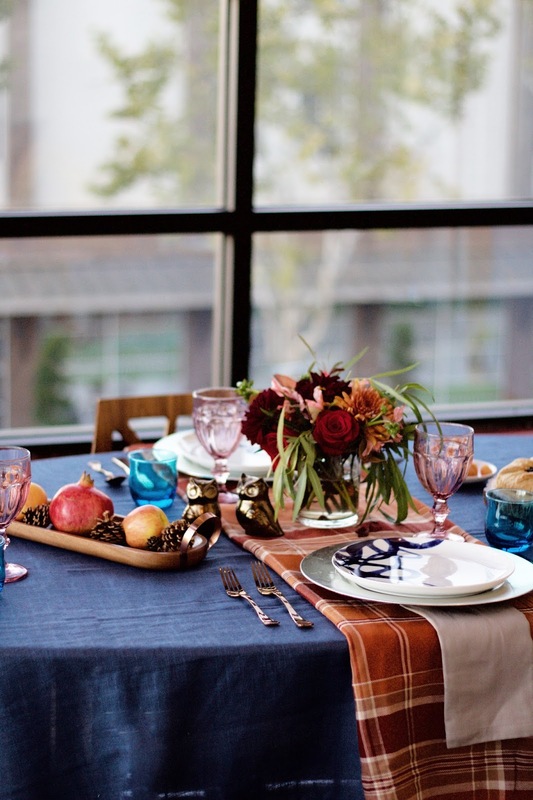 Use What You Have: Don't feel like you need to buy a whole set of china for the holidays. You can always elevate the look of your daily plates with chargers. 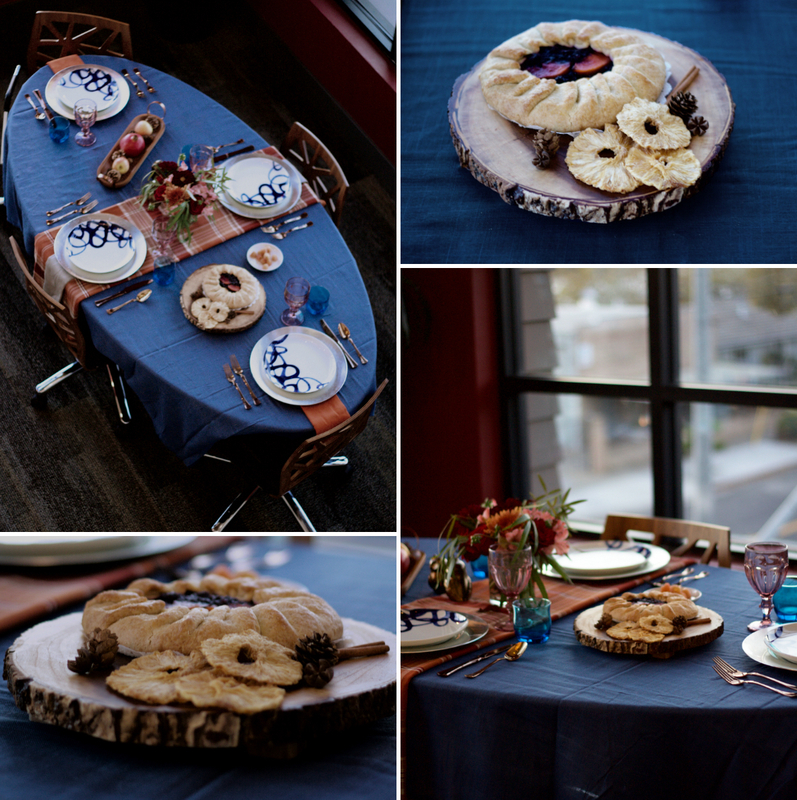 Don't be afraid to mix and match your plates and glasses too and go a little eclectic. 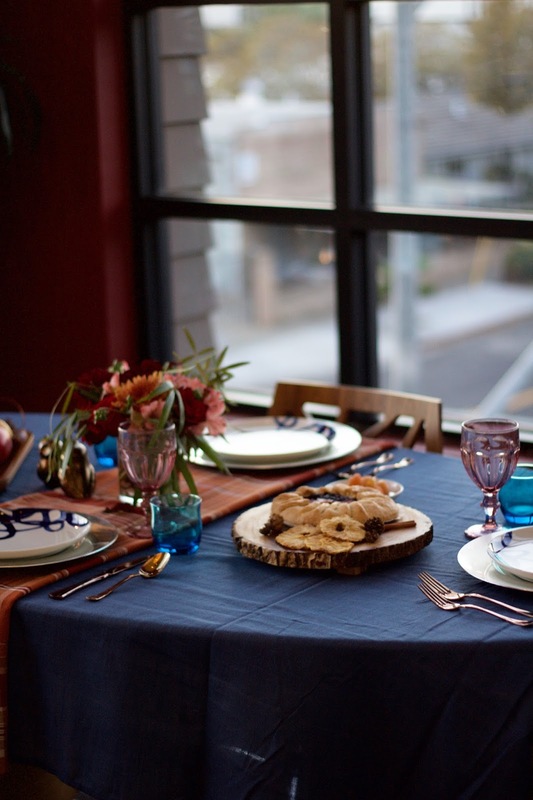 If your Thanksgiving tablecloth isn't long enough for when you add a leaf to your table fold it into table runner instead. Roll with it! 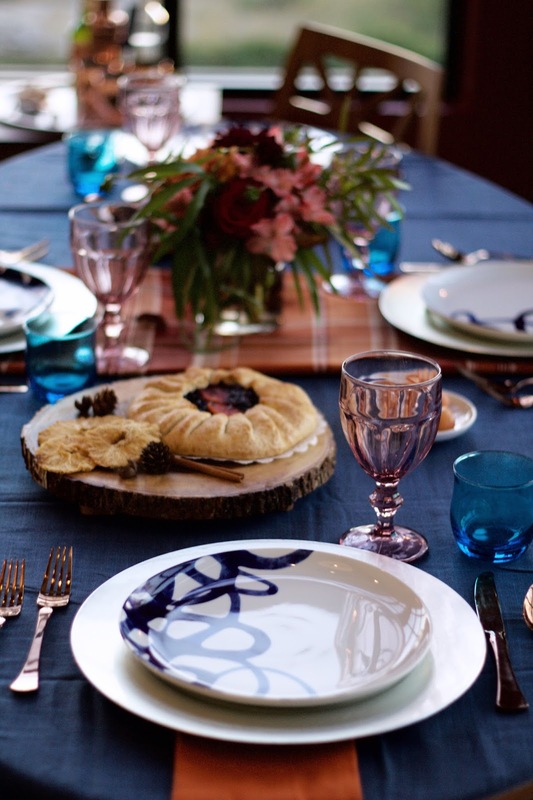 Don't Take It Too Seriously: If your table setting doesn't match, who cares? If you have too many desserts and not enough sides, ALL THE BETTER! When things are a little imperfect it's makes people feel at ease and like they can crack a few jokes. Embrace it. Reflect On What You're Thankful For: At friendsgiving we like to go around and say what we're thankful for about the person sitting next to us. My family also has made a game of writing down what we're grateful for and putting it in a pile and guessing who was thankful for what. Make it apart of your decor by writing things you're thankful for on place cards or menus.